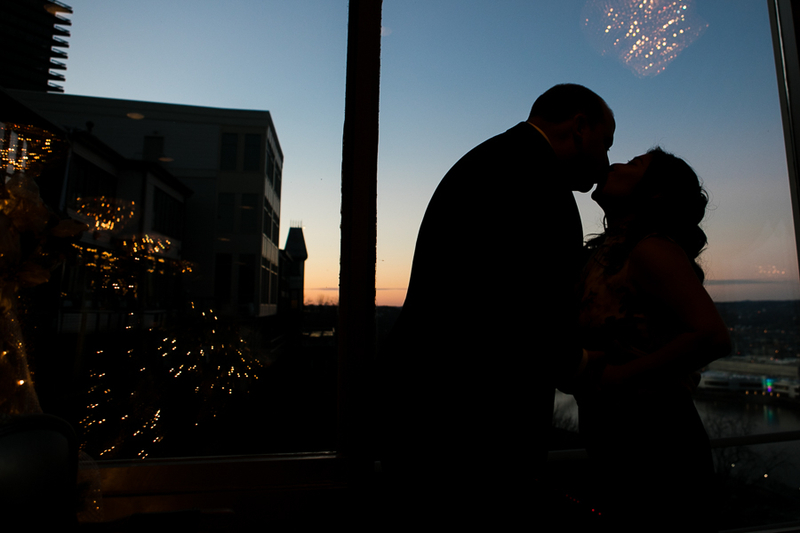 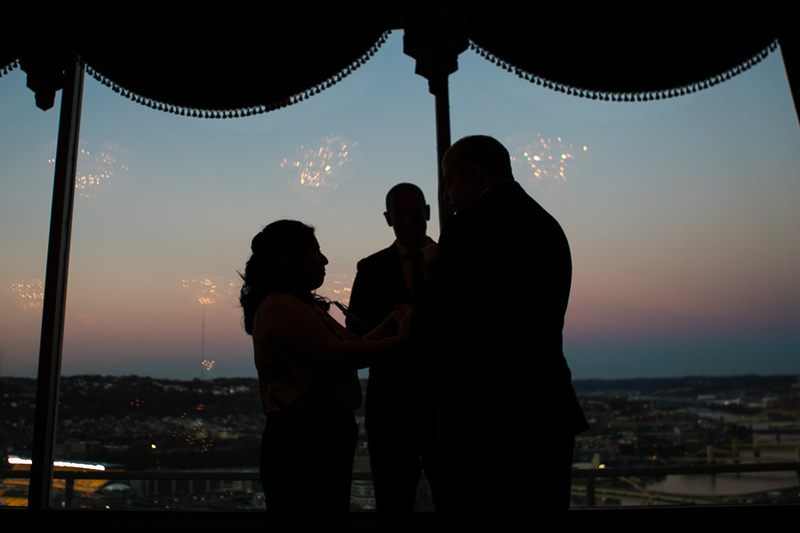 Last November, I had the honor of photographing a tiny weekday wedding at The Lemont. 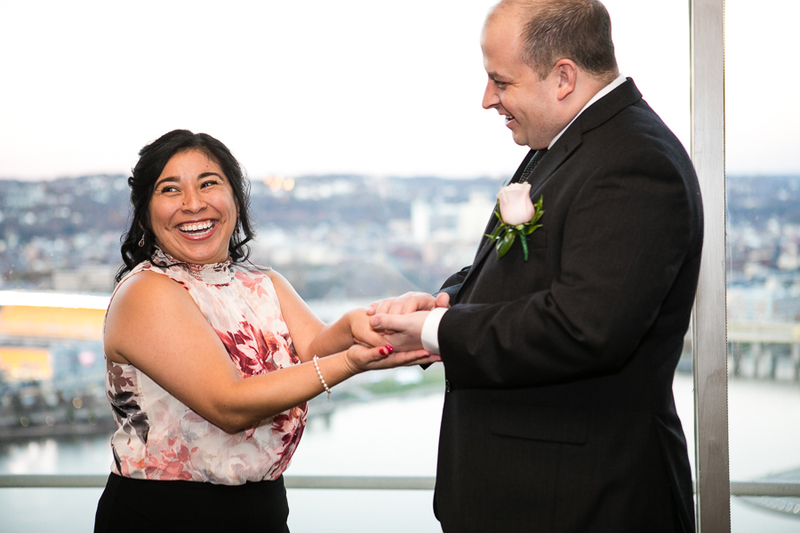 Karla and Chris were married with just six people in the room, including their officiant Jeremy and me. 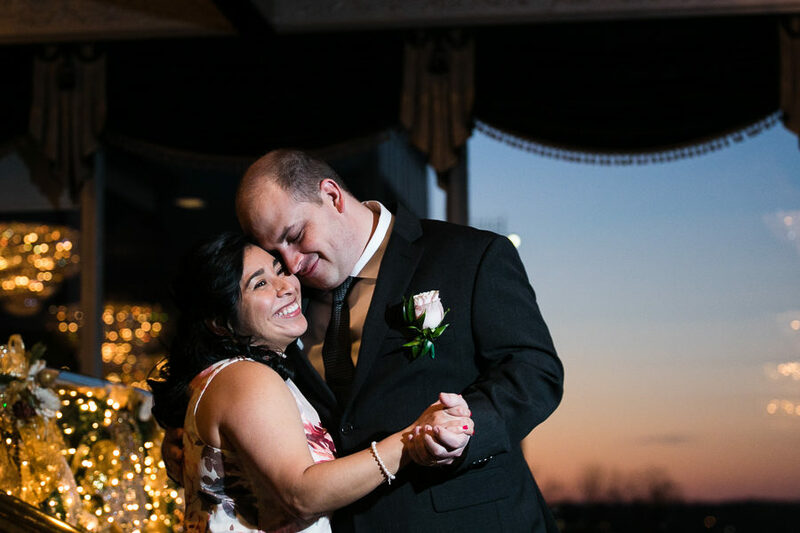 It’s so evident from little weddings like this that your wedding can be personal, meaningful and emotional even if you’re not surrounded by a crowd. 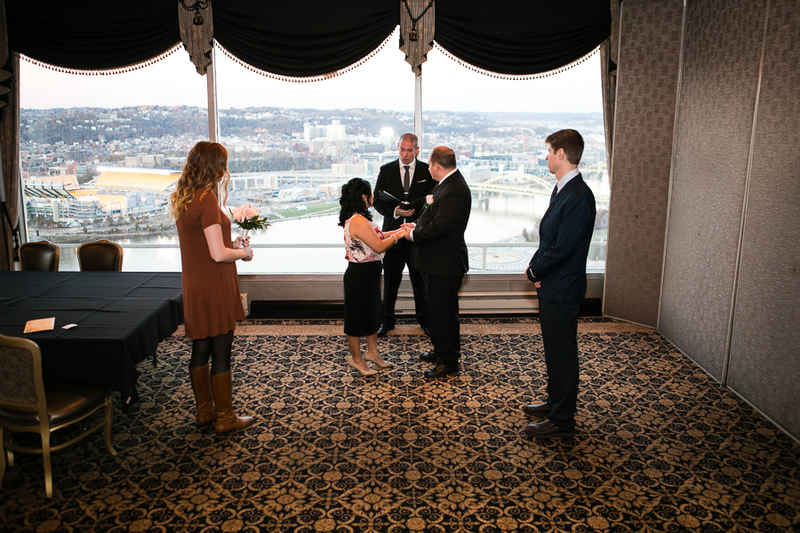 Small elopements like this are such a pleasure to be a part of. 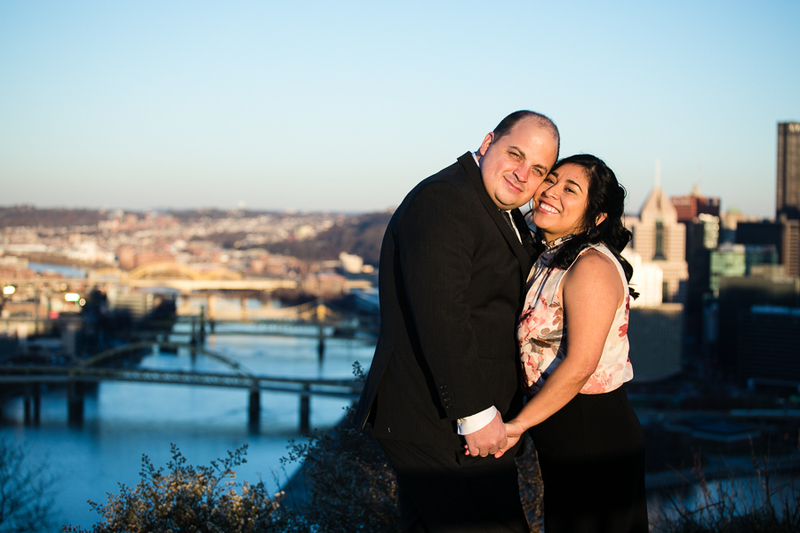 Before the ceremony, we met at the Mount Washington overlook for just a few photos before heading down to The Lemont. 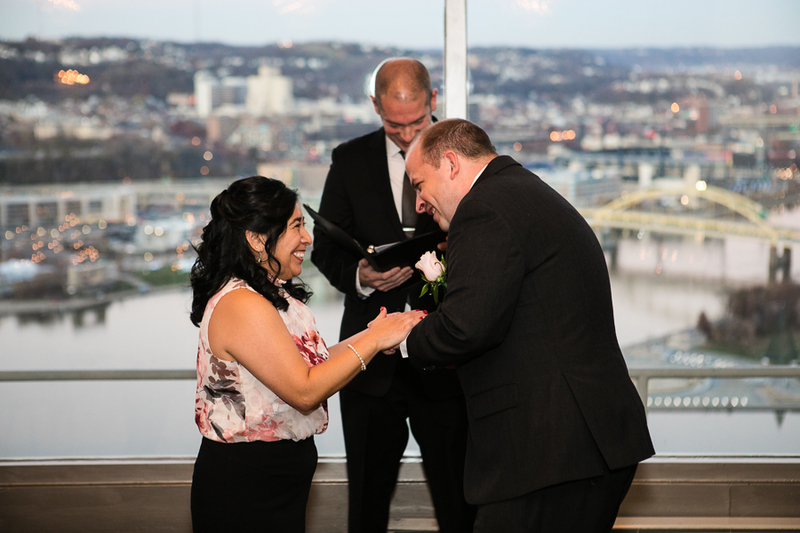 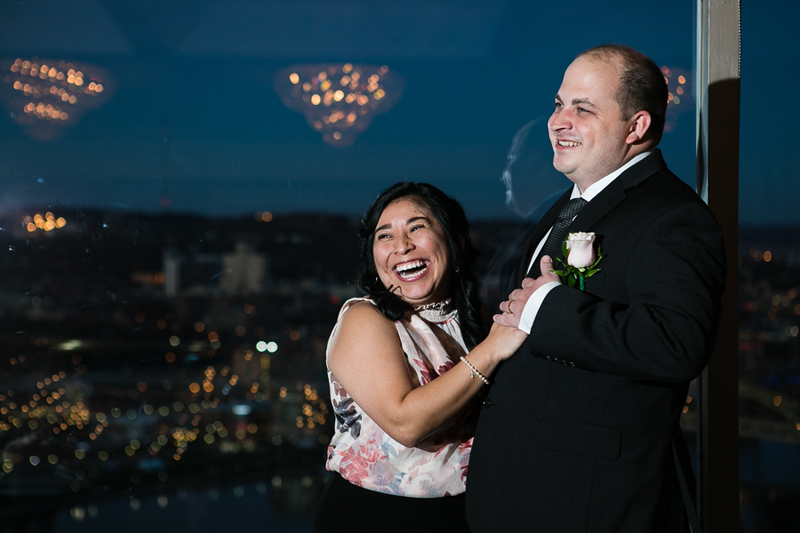 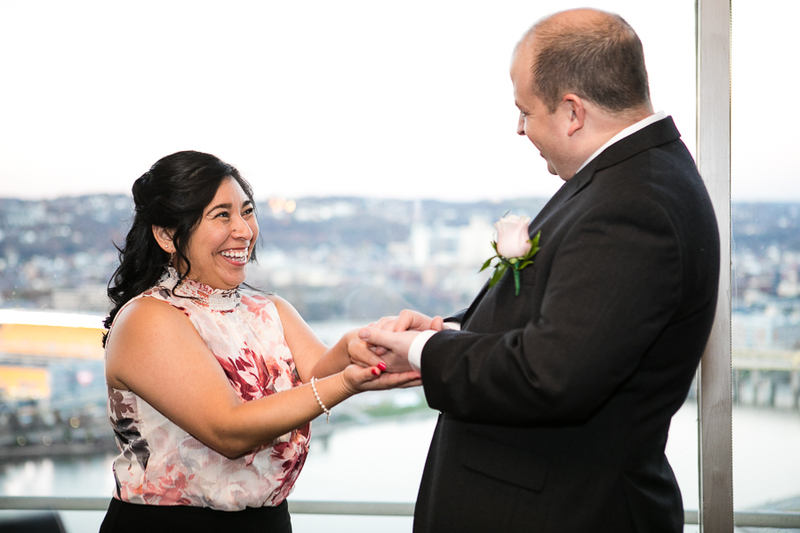 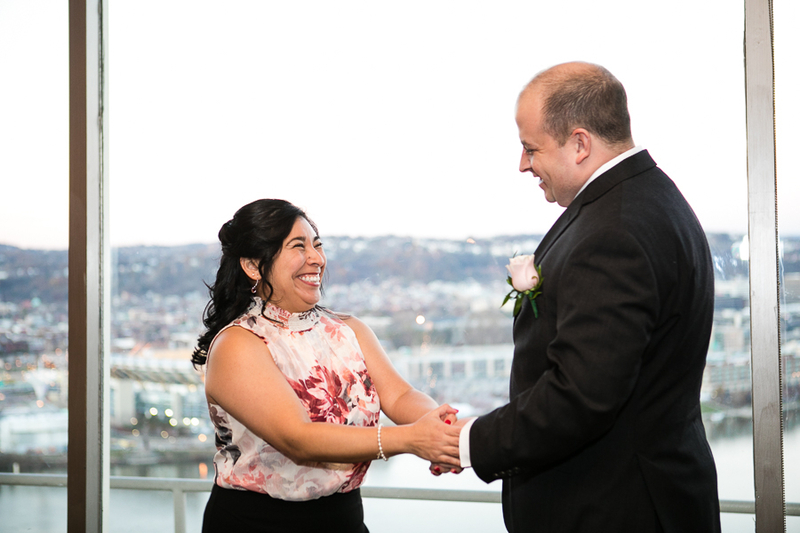 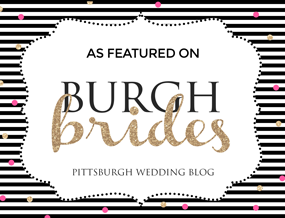 Then, Karla and Chris were all smiles and laughs as they said their vows with the Pittsburgh skyline behind them.